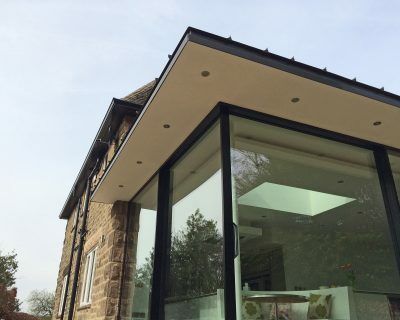 The comprehensive refurbishment of this Arts & Crafts inspired 1930’s property involved front and rear extensions, and the conversion of an unused mansard roof attic in order to create additional living space. 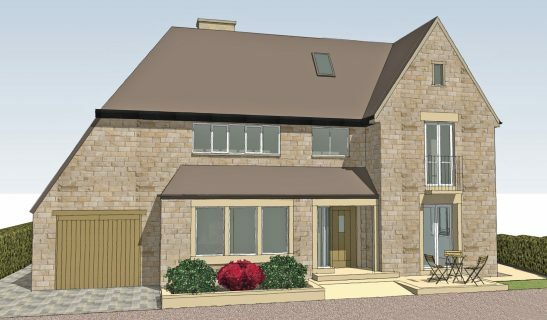 AXIS worked closely with planners in the national park in securing approval for a contemporary design for the rear extension that would harmonise with the existing building, whilst seeking to make a clear contrast between old and new. 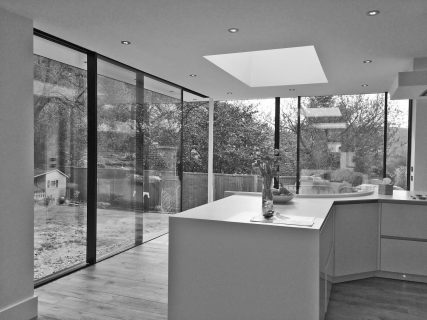 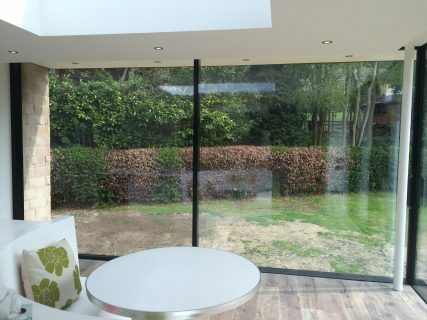 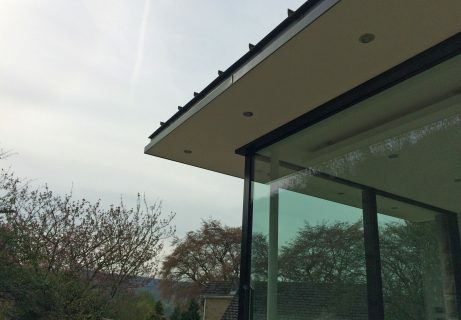 The rear extension features locally quarried stone, a slimline roof canopy clad with anthra-zinc, and minimal framed corner-to-corner sliding glass doors which allow the house to be completely opened up to the garden.